A comprehensive look at how DICE is making the sequel even better. 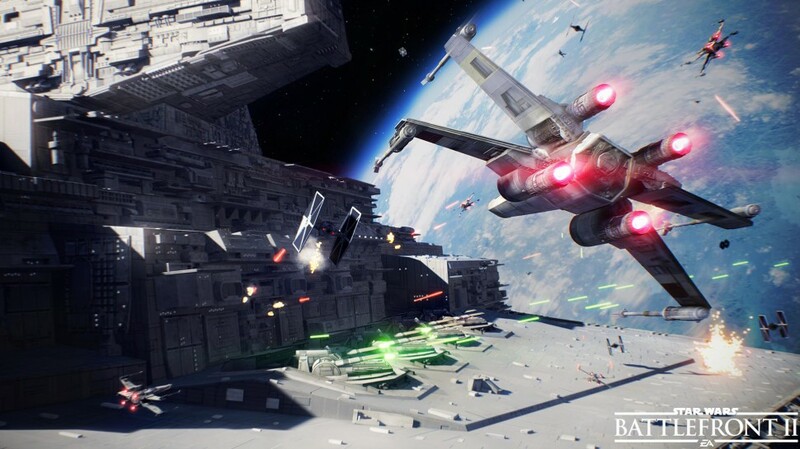 During a recent Star Wars celebration event, Electronic Arts and DICE officially unveiled Star Wars Battlefront 2, a sequel to DICE’s Star Wars Battlefront reboot game that aims to correct many of the issues players had with its predecessor. More specifically, Star Wars Battlefront 2 will have something that was sorely missed in the first game: a proper story campaign. However, as you’ll see in the below list, its new story campaign is just one of many things which will help DICE’s second Battlefront endeavor stand out.